Life insurance can exceed your expectations! Like the Man of Steel, life insurance has more than one identity. You may think you can recognize it just because it has glasses on, but that disguise is much more effective than you think. It’s important to remember that the main kinds of life insurance are term and whole life; the one that we’re going to be talking about is whole life because you are paying premiums basically for your whole life, which amasses cash value after some time of paying premiums. 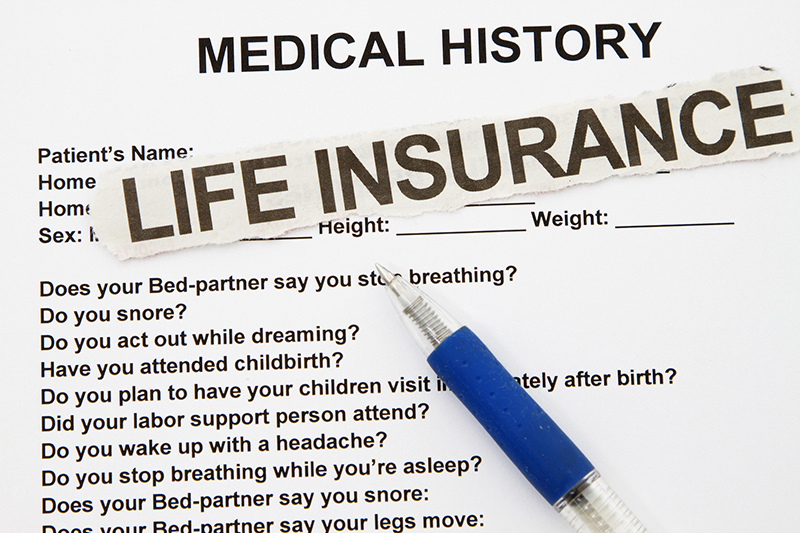 Here are two things that life insurance can do, that you didn’t know about. Start a business. Following your dreams is a very important facet of life that many, unfortunately, never follow through. Your life insurance can help you start your business! Fund college education. The cash value of your policy can grow to some really impressive amounts. With college being so expensive nowadays, using this to invest in your education is a pretty smart thing. For more information regarding life insurance’s secret identities and what you can use the cash value for, contact Udell Family Insurance in Westlake Village, California for all of your life insurance needs.